Does Strong Job Growth Equal New Housing? The economy is strengthening, more jobs are being created, and people are gaining back their confidence. With this newly regained confidence, many people are starting to feel prepared to buy new homes or trade up for bigger and better homes. 2016 looks to be a promising year for the housing market. As we saw in 2015, multifamily development will continue on the rise in 2016. Because rental rates will continue to go up for those who cannot afford a home, many developers are trying to meet the large demand with multifamily development in most urban areas. Even though multifamily building will continue to rise, single family residences will continue to be lower than average. 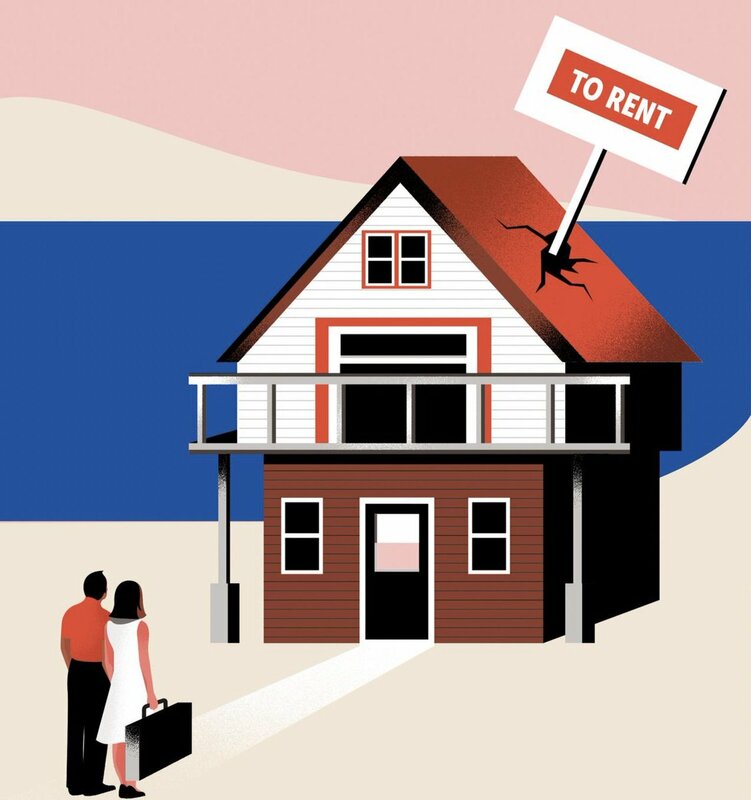 The reason for the higher rental rates (predicted to be 4-5% more this year) is due to more jobs and job confidence, which leads to people looking to move out on their own. Overall the year should be a good indicator of where our economy is headed. Update: Due to the oil companies continuing large layoffs, does this mean a change in the predictions for 2016? Perhaps the unexpected oil layoffs will adjust the predictions for the economy in 2016 and the housing market. It will all depend on ratio of new jobs versus job layoffs and the confidence of the citizens in their economy. 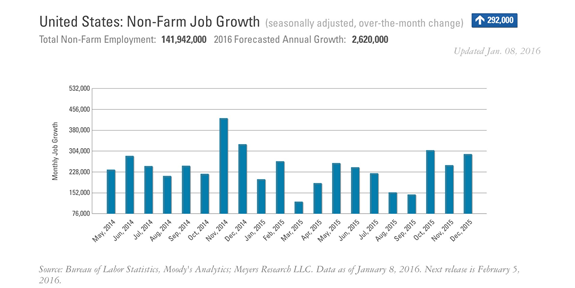 Below is a graph that portrays the non-farm job growth in past years.